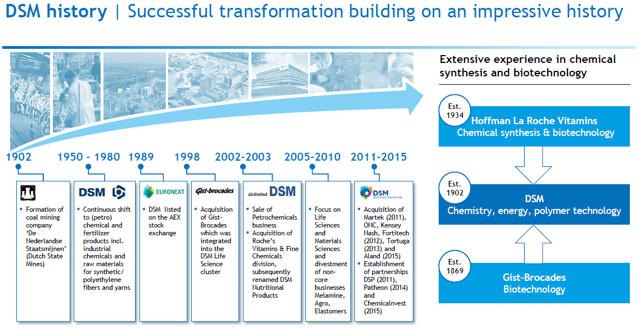 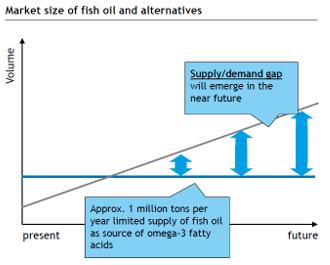 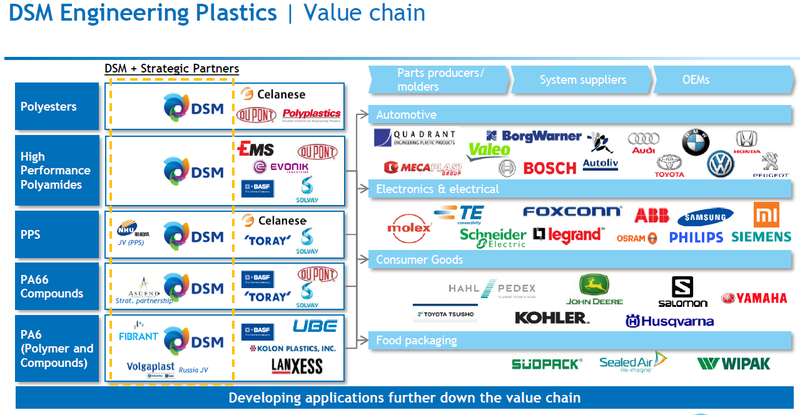 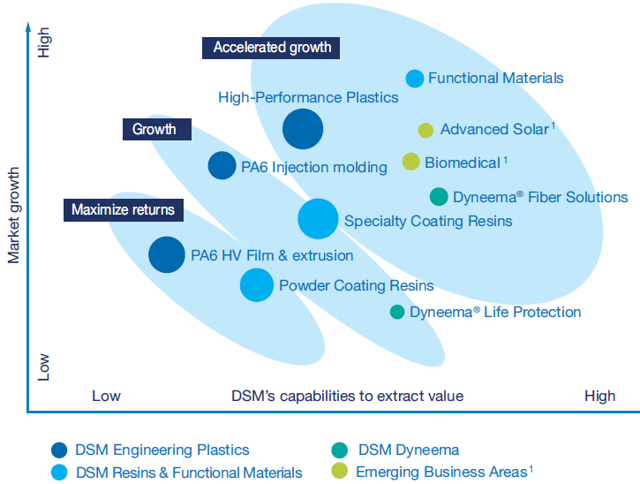 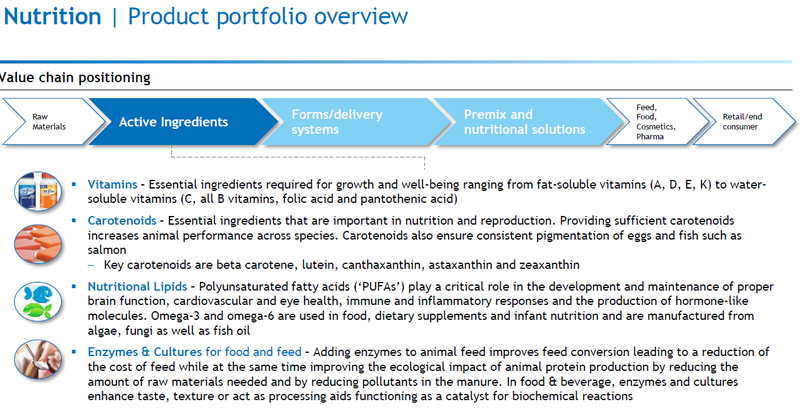 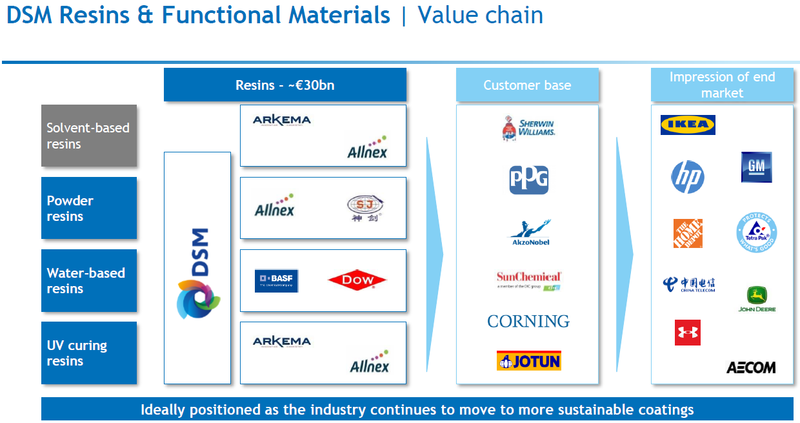 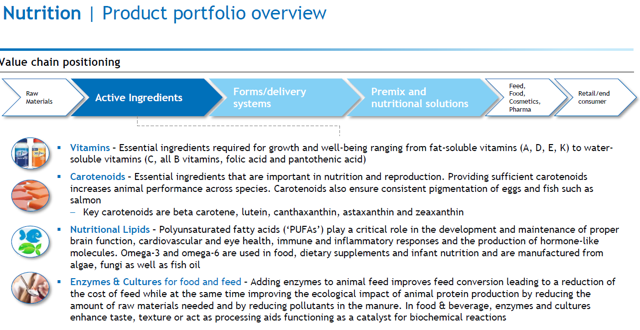 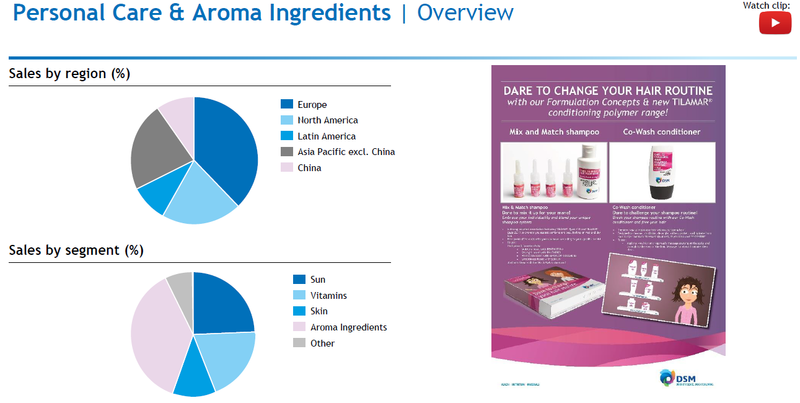 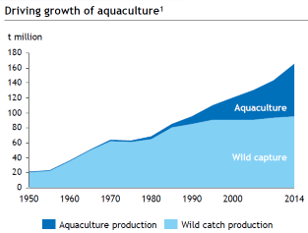 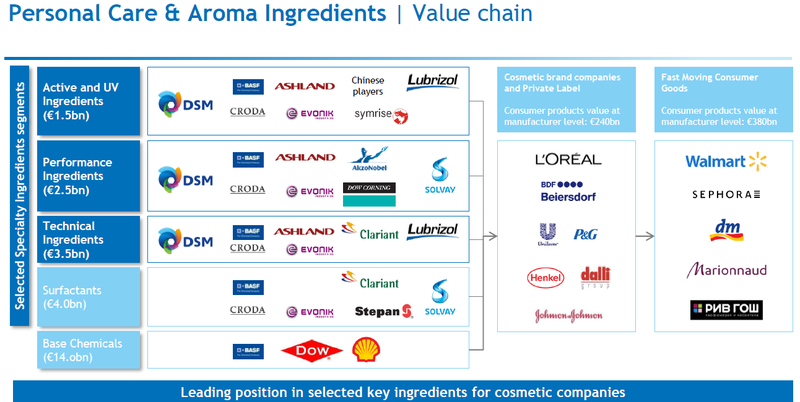 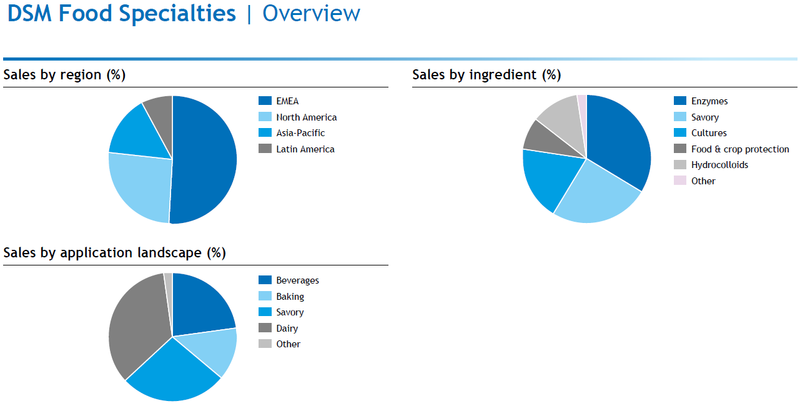 DSM is a very interesting investment for investors that want to ride the 'sustainability'-wave. 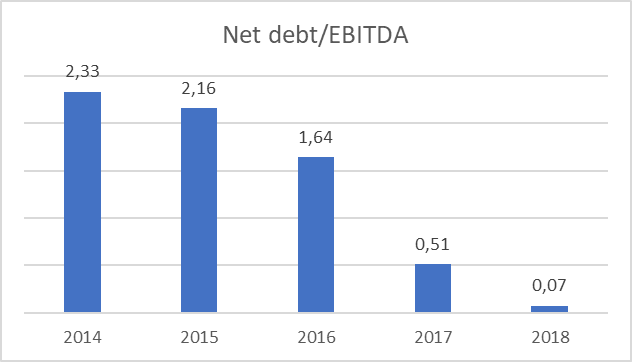 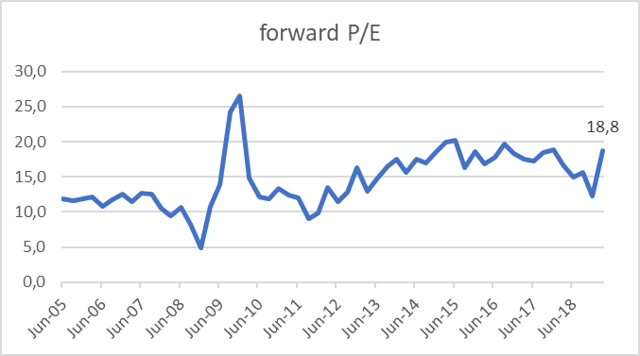 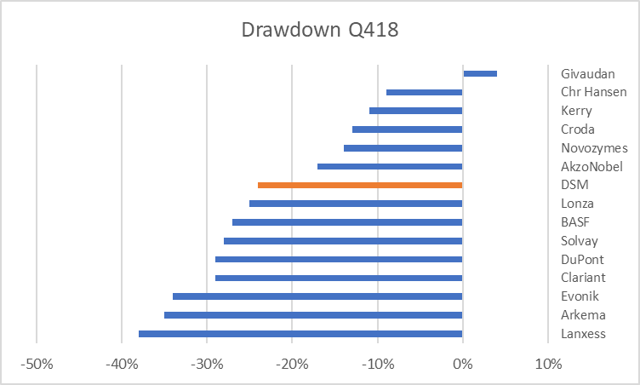 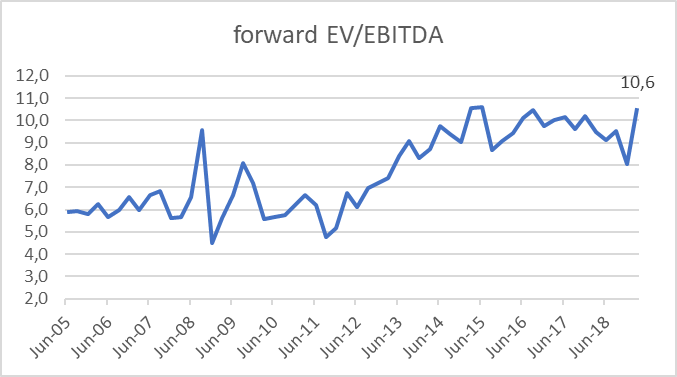 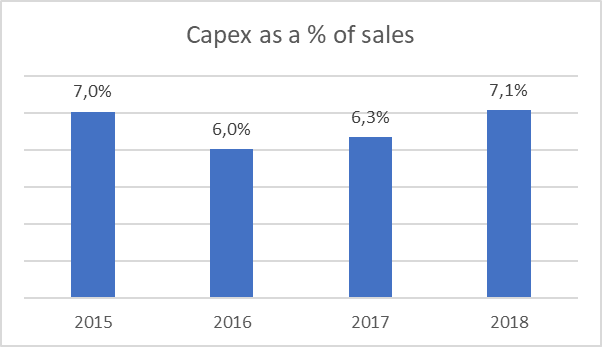 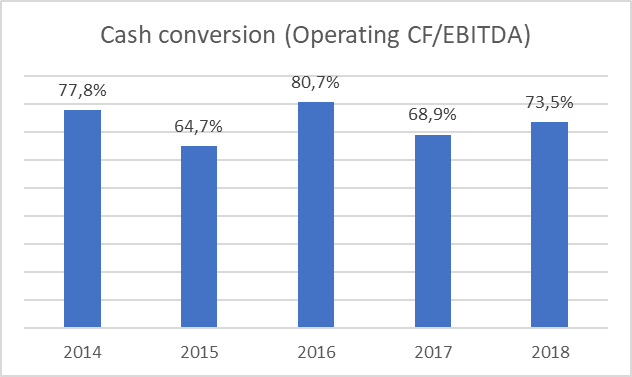 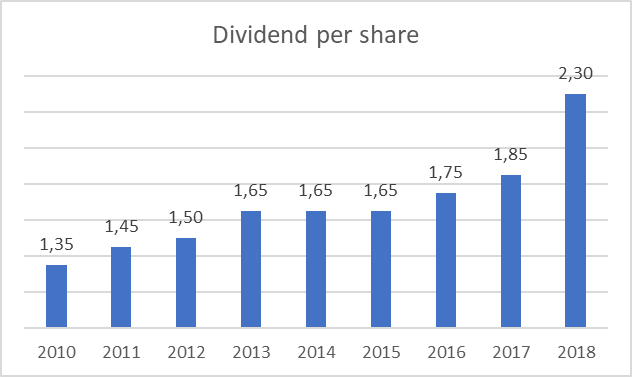 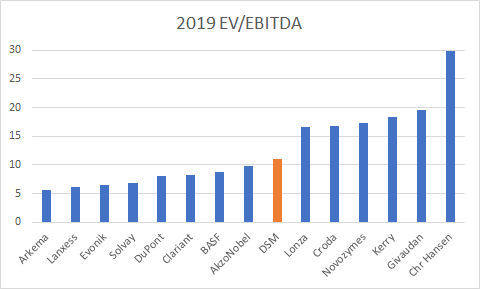 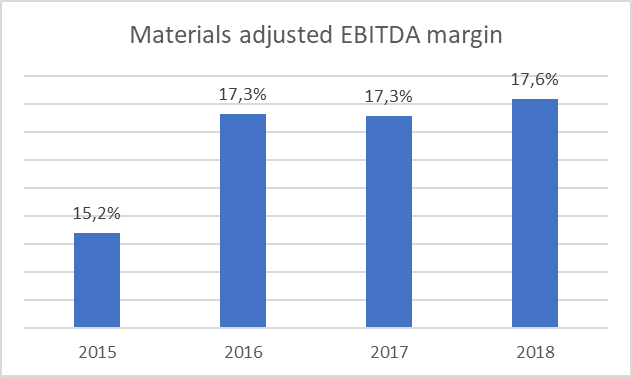 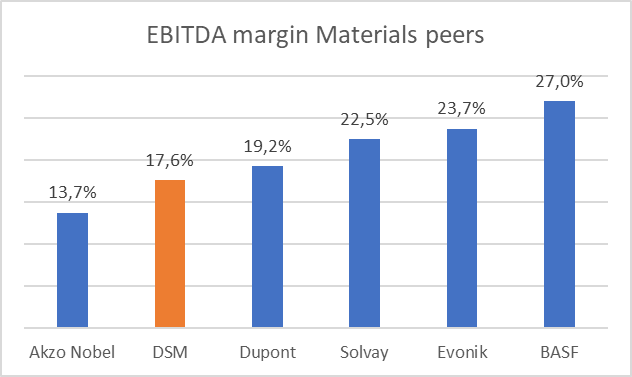 While the 42% YTD surge in the share price has made the company significantly more expensive, DSM still offers upside for long-term investors. 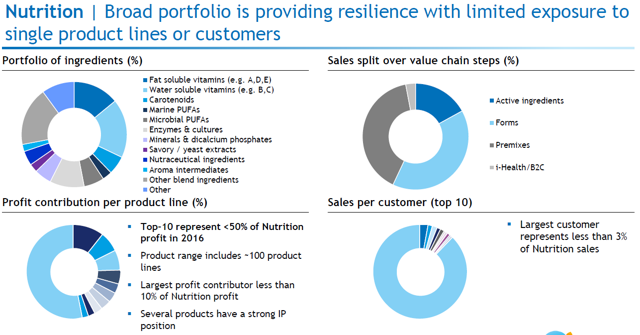 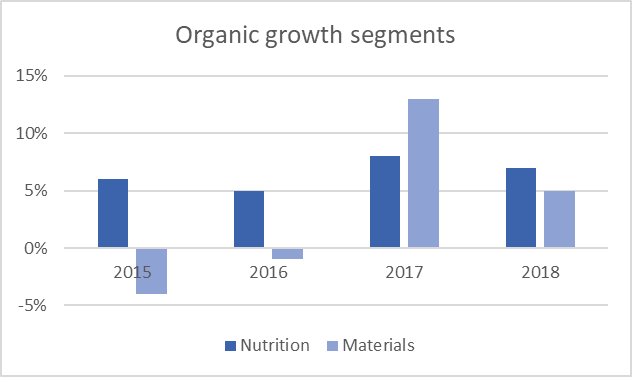 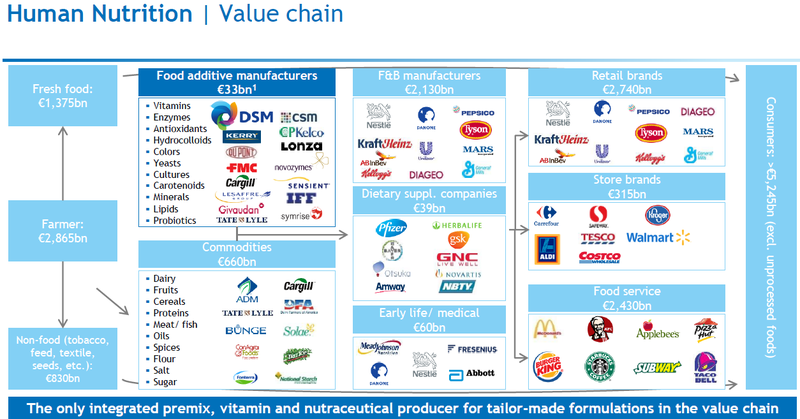 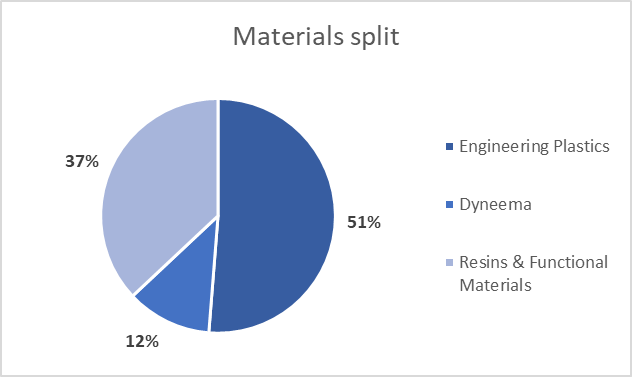 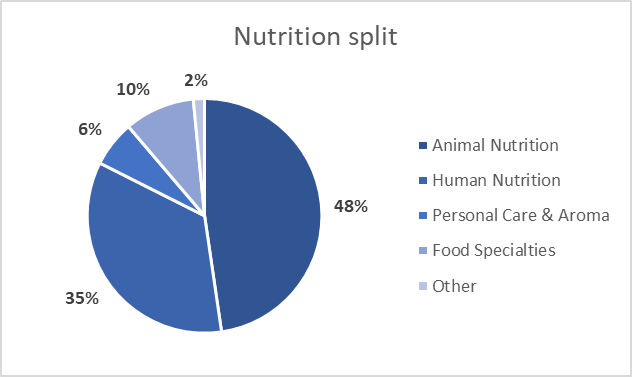 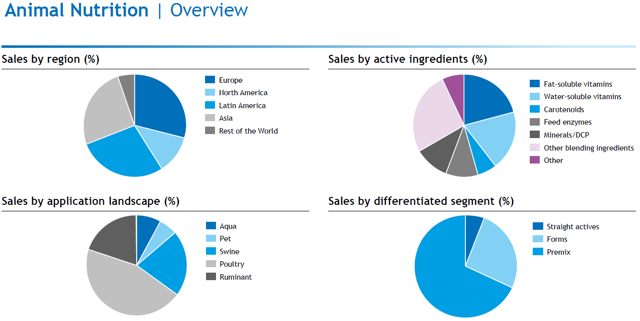 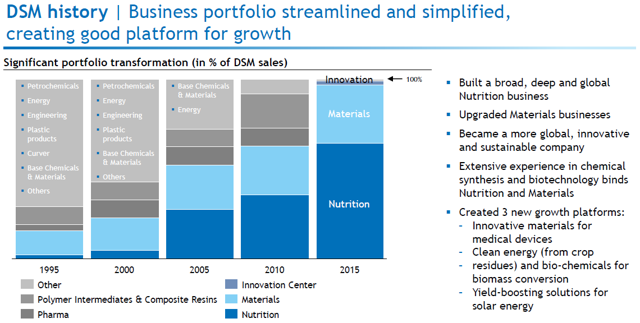 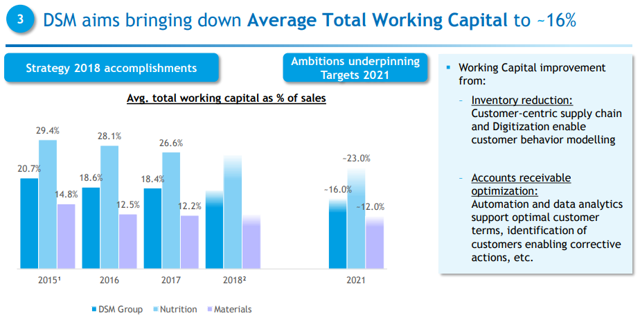 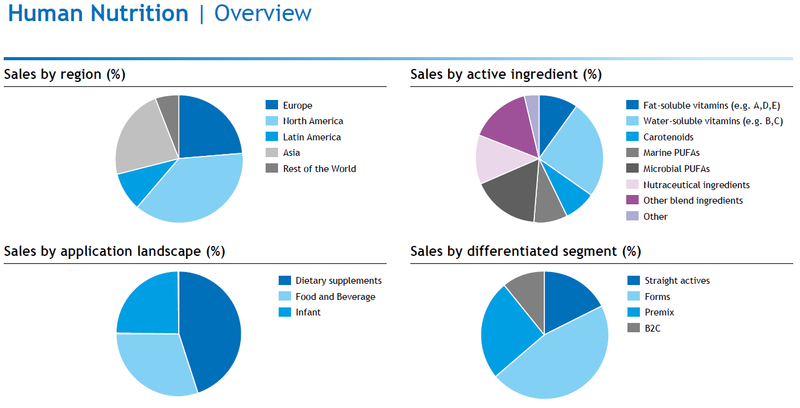 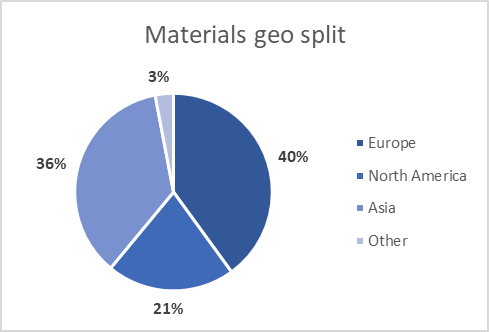 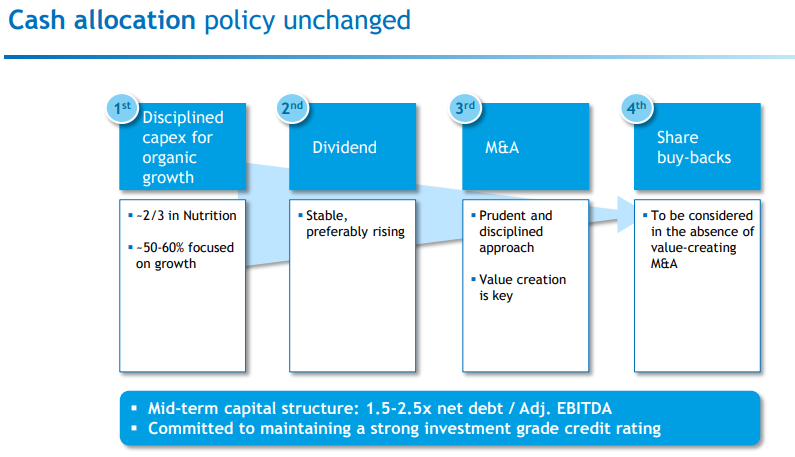 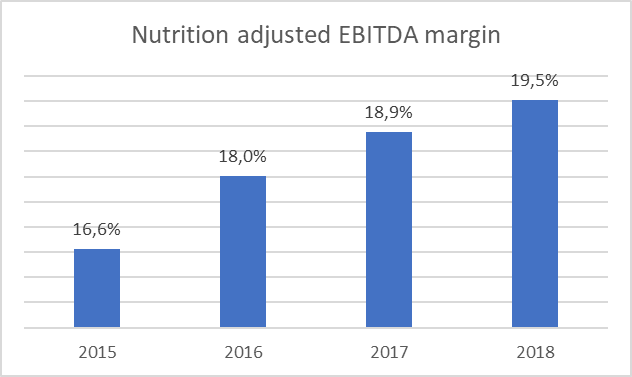 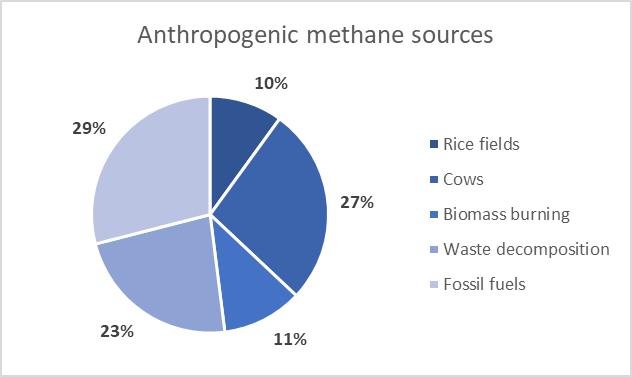 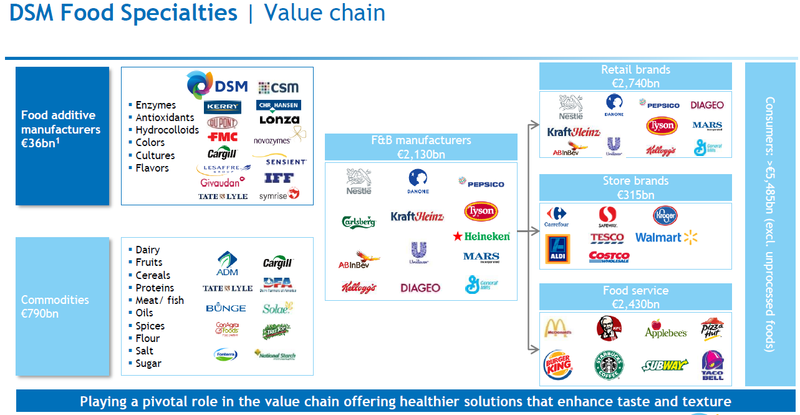 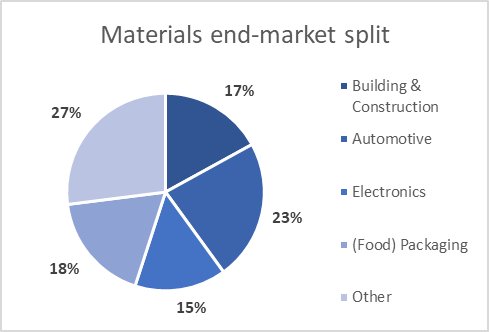 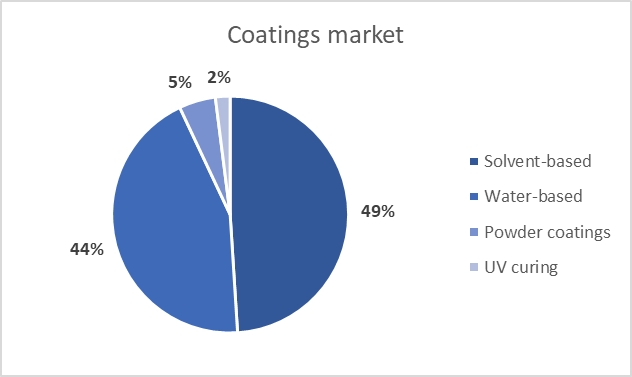 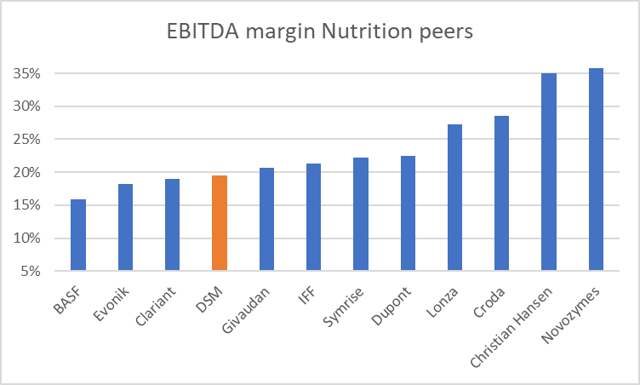 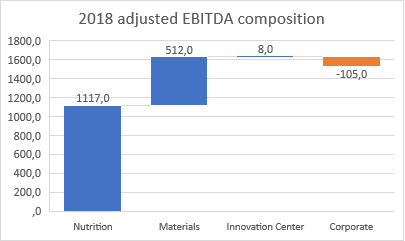 DSM is valued as a Materials business rather than a Nutrition group, which is unjustified given the underlying profit distribution. 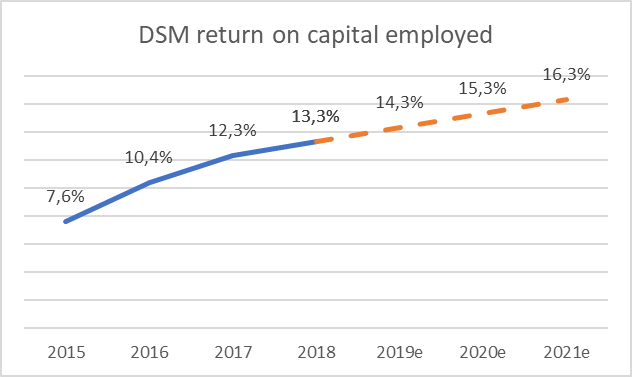 DSM is an investment that combines favourable global trends, excellent corporate governance, top class management, solid capital allocation, a clean balance sheet and interesting growth prospects.